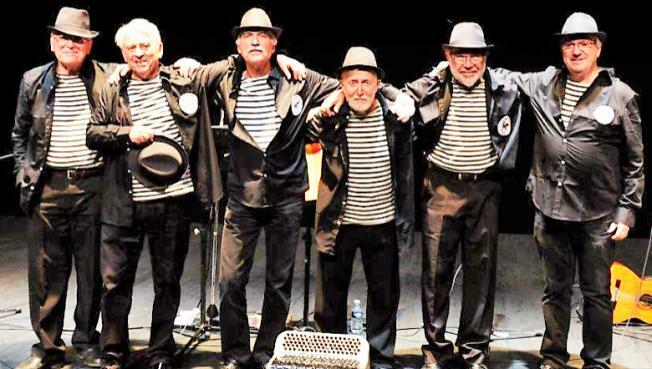 Céret Havaneres group, El Mariners del Canigo, invite other Catalan Havaneres groups to join them for the annual Havaneres Festival. Havaneres (pronounced habaneras), named after the capital of Cuba, La Havana, were originally sea shanties, brought back from Cuba by sailors in the 19th century. Telling of lost loves and exotic places, they were accompanied by guitar and accordion, spontaneous and mainly to be heard in the bars and taverns. More than just typical drinking songs, they were soon included in “zarzuelas”, popular Spanish musical theatre of the 19th and 20th century, and even appear in works from great composers such as Bizet and Ravel. This back slapping music is usually served up with the traditional accompanying drink: ron cremat, a mixture of rum, sugar, lemon peel and coffee beans, with optional cinnamon stick, served in an earthenware bowl and flambéed to burn off the alcohol. Although it is widely believed that these groups originated in Cuba in the 19th century, doubts have been sewn and rumours suggest they were inspired by the rhythm of a European dance known as the “contradansa”. Originating in England, yes ENGLAND in the 16th century, the contradansa was taken from ‘country dance’, and reached France a century later. 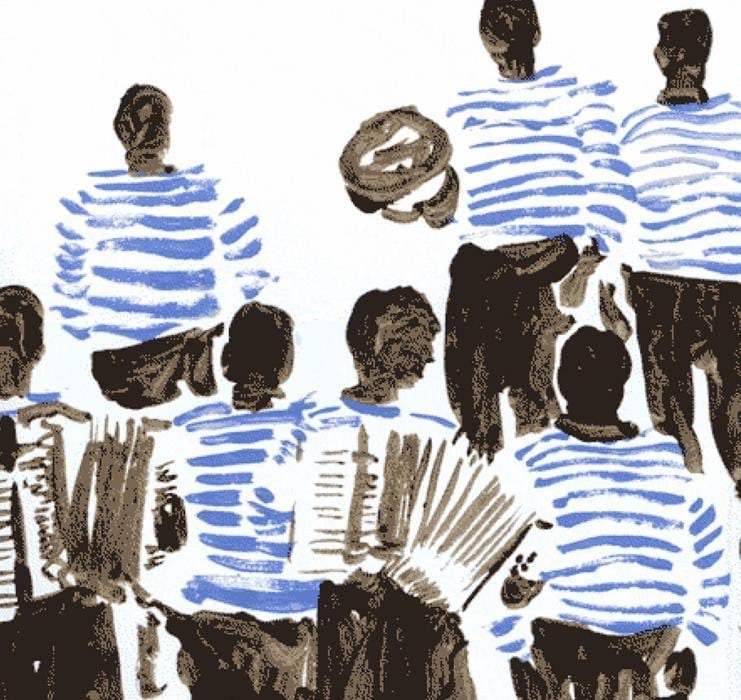 Enjoy the modern Catalan take on this tradition, wherever it originated from, with an evening of Havaneres at the Salle de l’Union in Céret, 9pm on Saturday 2nd June. Just 5€ per person! Call 04 68 81 51 52 for info and reservations.